WOW! 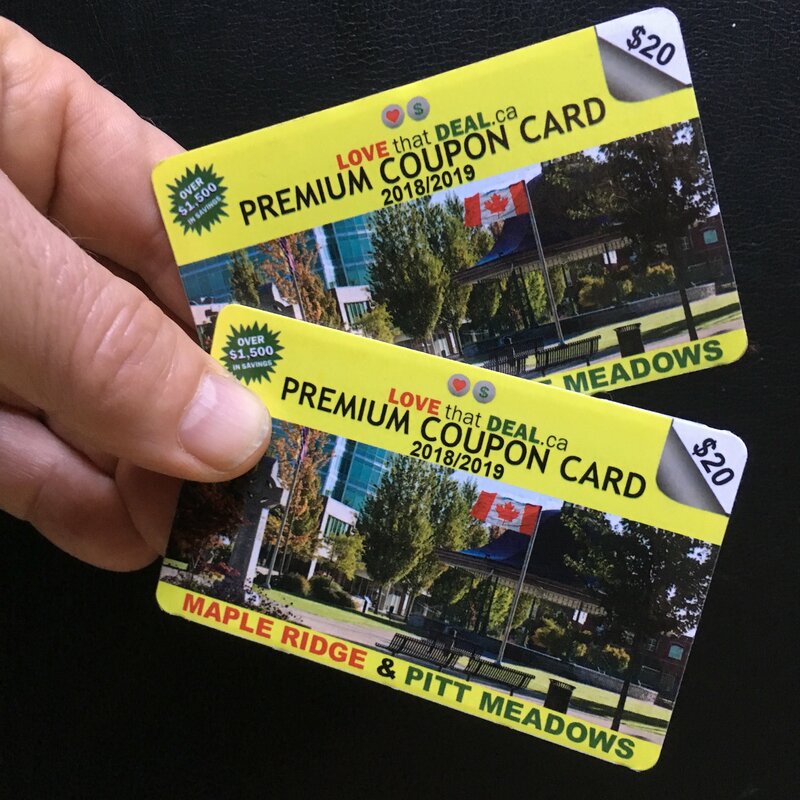 Over $1,500.00 in Savings at Local Shops, Restaurants and on Activities in Maple Ridge & Pitt Meadows. And with your Second Card for Half price these deals are Doubled Up! Supplies are limited so Grab your Premium Coupon Card NOW!